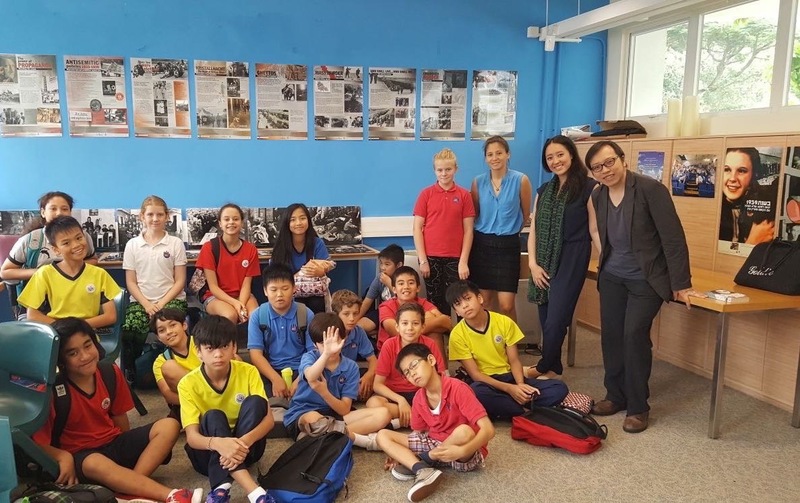 Harbour School’s Grade 6 students visited our Resource Centre in Shau Kei Wan on June 5, 2017. 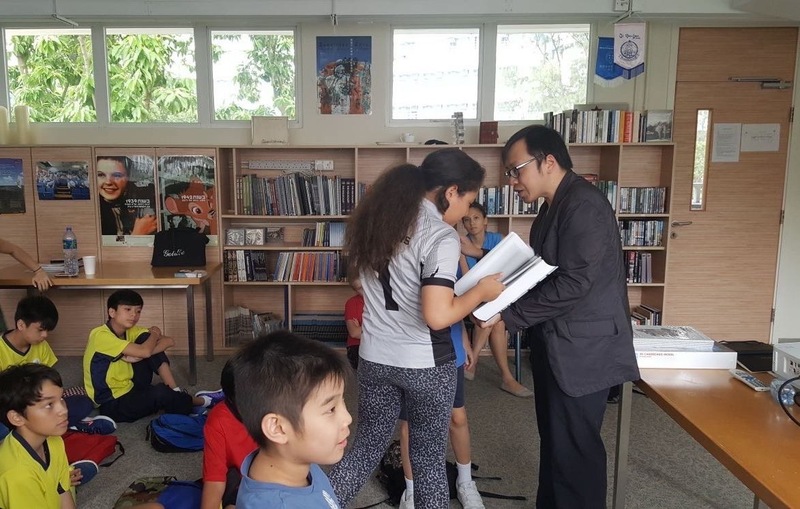 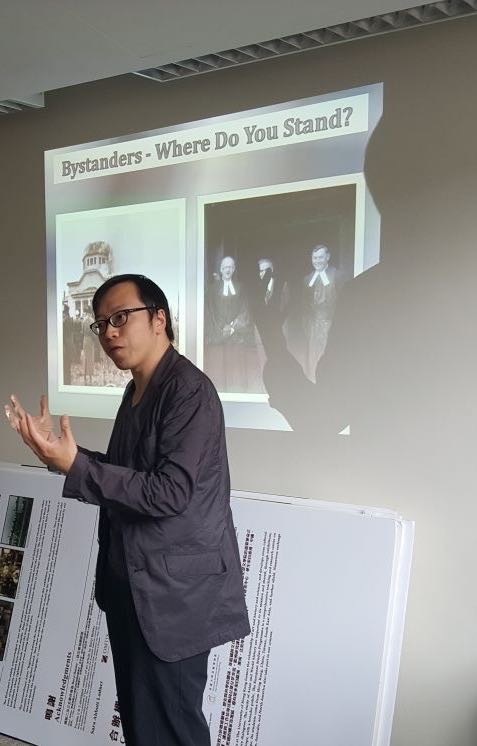 Director of Education Simon Li gave all students a workshop which explored the Holocaust through the stories of the victims, perpetrators and bystanders. 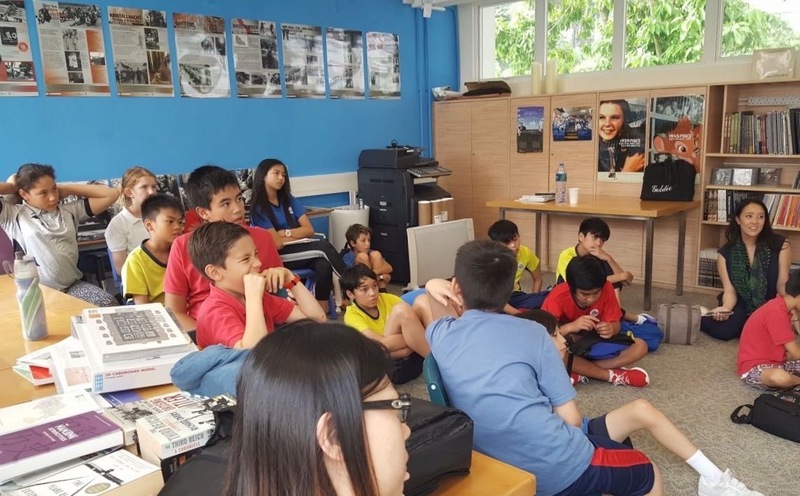 The workshop helped students to have a further understanding of the worst crime in history.